With the internet explosion, almost everything can be bought online and delivered to your front door. Even pharmaceutical products are no exception. Not only are you able to purchase a variety of supplements, vitamins, and dental care products online, but the same goes for prescription medicine. The idea of purchasing medication online and from the comfort of your home has obvious benefits for consumers. For one, ordering from an online pharmacy store means lower costs and convenience for people living in rural areas and those who are unable to reach a pharmacy easily. And for housebound patients, the option of having medications delivered to the door helps them stay self-sufficient. Then there are also the people who prefer to purchase pharmaceutical products anonymously because they are uncomfortable dealing with a pharmacist face-to-face. What’s more, purchasing from an online pharmacy can be a lot more cost effective. Not in terms of the price as you’d pay for your medication, but in terms of the transportation costs you’d spend driving from your GP to a pharmacy. With one short phone call, this can all be avoided. Additionally, many pharmacies offer you to create a user profile through which you can enjoy certain perks if you’re a frequent shopper, like for instance, coupons, discounts and free shipping. As you can see, there are many reasons why people prefer to order from an online pharmacy store. However, as with purchasing anything on the Internet, there are also potential risks involved. To avoid scams that can cost you your money and health, the Australian Competition and Consumer Commission recommends to buy from pharmacies that list their full contact details, and require valid prescriptions signed by healthcare professionals. Any pharmacy that doesn’t ask for prescriptions may be a possible scam. Additionally, a legitimate pharmacy store will also offer the option to consult with a licensed pharmacist, whether by the phone or by email. This way, you can talk to a professional about some questions you may have – like for instance about possible interactions with other medications you’re currently taking. The reality is that the benefits online pharmacies offer outweigh the potential risks. Given the ageing population and the increase in patients with chronic illness, purchasing pharmaceutical products online will be an even more preferred option. 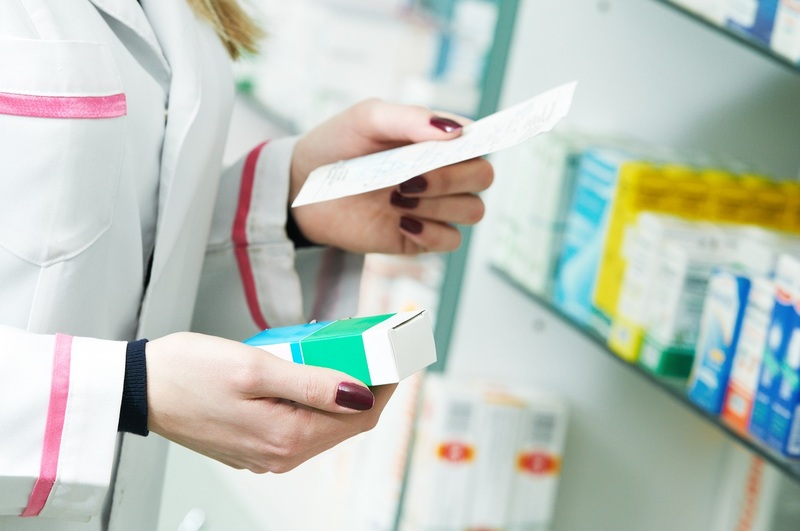 Luckily, in Australia, the market is already dominated by the many reliable and safe Australian pharmacy chains, so the risk of getting scammed is relatively low.